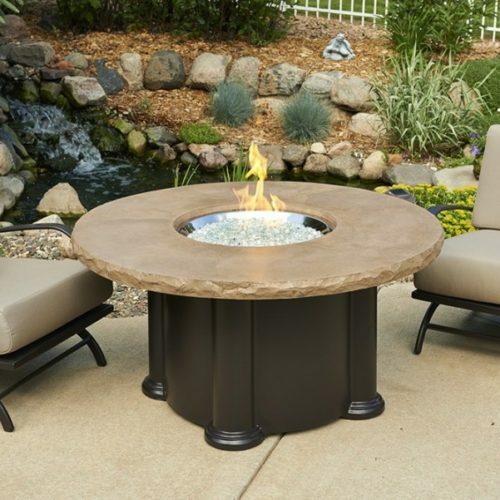 Colonial fiberglass base with a 48″ Super cast top, which is available in both Mocha and Noche. 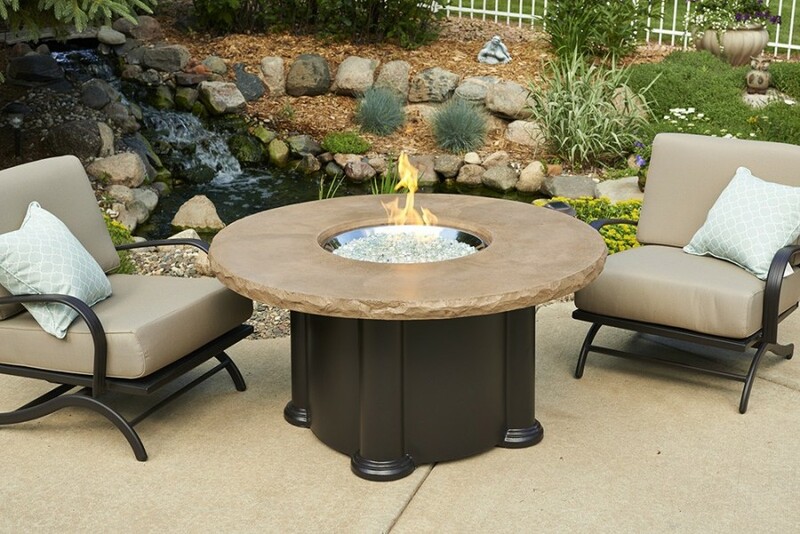 The CF-20-LP completes the table to make if the perfect fire pit table. © 2019 Spa Brokers. All Rights Reserved.